Can't do Register. Take Nudez. 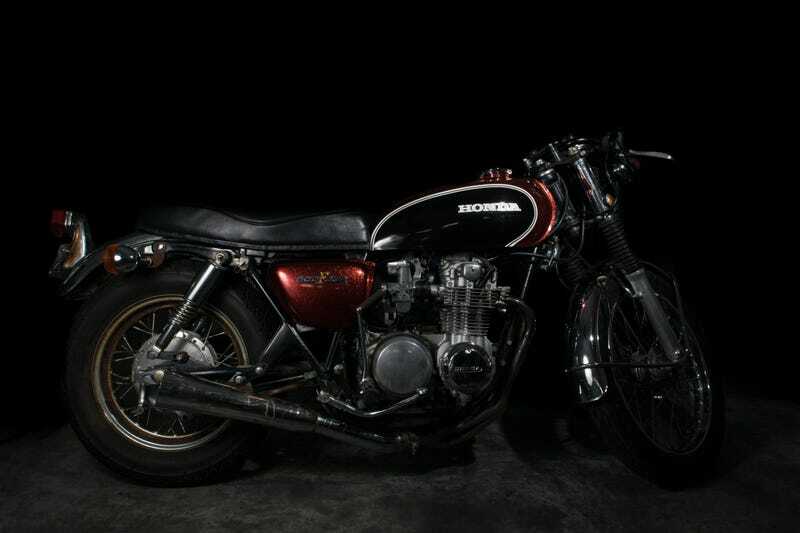 I’m having a real fun and prolonged time getting this project bike registered so I can legally “test and tune” it. It needs a lot of work so please, don’t mind the rust. I got some new speed lights last week and decided to put them to use on this since I can’t really ride it at the moment. Give it time, I’ll make it beautiful again. Here’s another CB I shot for your time.